A Shadow & Quokkas So............... I started a book about quokkas, the world's happiest animal. They look like they have a perpetual smile on their face, which made me think they need an origin story. So I'm writing it in the vein of "How the Animal Got Its Feature". The working title is: The Quest of the Quokka, or How the Quokka Got Its Smile. I'm also starting the next book in my pet series. This one is about my very first dog, Shadow. 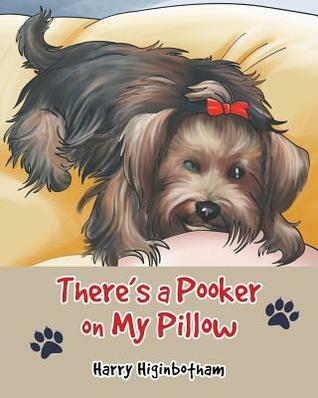 Like There's a Pooker On My Pillow, it will tell Shadow's adoption story and how he got his name. The working title is How I Got My Shadow.